Q. The air conditioning is set to 70 degrees and the current temperature is going to be 100. Currently it is 85 inside the house. The thermostat is set on “cold” for the AC unit of the heat pump. 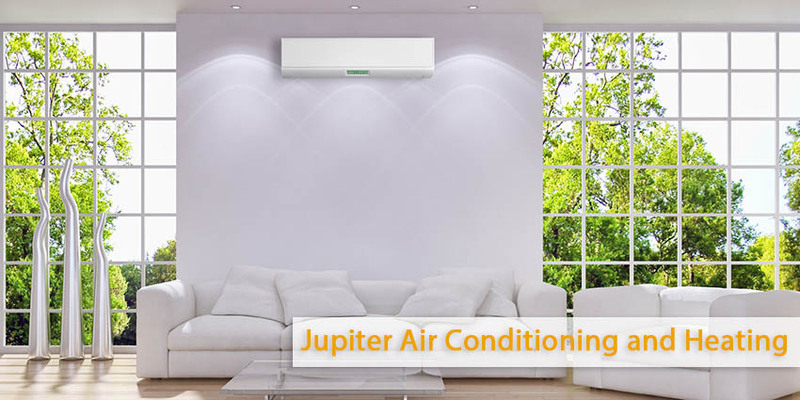 The heat pump runs and blows air, but the problem is, it is not blowing cold air, instead it blows air only. It is an inside unit and the fan is working properly. I can hear the unit working; the only problem is the air it is blowing is not cool. What would be the possible problem? Can I fix it myself or would I need assistance? A. You say the inside and outside are running. If the big copper line outside is not cold and wet and the little copper line is not warm, shut off the outside unit and call an HVAC tech to look at it. Q. When the HVAC guys talk about an air handler, what exactly are they talking about? Is this a slang term they throw around or does it mean something specific? Is any fan and duct system an air handler, or does it always mean a fan and electric resistance heaters? 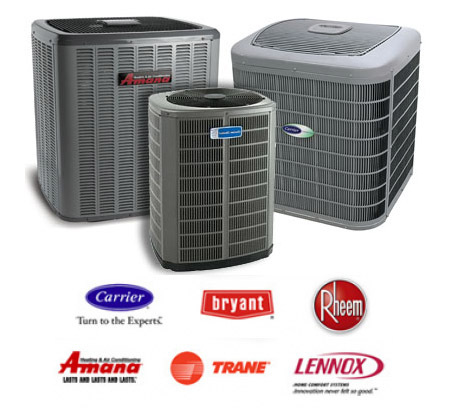 What about an air conditioner evaporator coil and fan – is that an air handler? A. You have it, it’s not slang at all. When we say air handler it is just that: a box with a blower in it. It can also have an A/C coil in it for A/C, and a coil in it for A/C and heat pump. If it is for a heat pump, then it can have electric strip heaters in it. A lot of them have a slot for the filter to go in. Forget any ductwork or duct system that all goes on to them. Q. What is a damper, and do I need to put one in when running basement HVAC? A. Dampers are a piece of metal installed inside the ductwork to allow or restrict flow of air. Some dampers allow air for combustion to the main unit. Others are so you can decide how much heat or cold air you want to a certain area. If what you are speaking of is for combustion or venting out gases, contact someone who installs these units for information. Q. What is the chemical that is running through the coil in the top of the furnace? I just hit mine with a drill and it emptied into my basement. Do I need to be worried? A. That would likely be the air-conditioning coil, and you have released its refrigerant. It is possible to be asphyxiated because refrigerant is heavier than air and will push out the oxygen, but the amount that is in your system will not do much in a normal basement. Turn off the heat to your furnace if a combustion type, turn on the circulating fan and open the doors in your house for a while. Call for service to have them make the repairs, pump down the system to remove the moisture, and recharge. Q. The present location of the thermostat is in the living room. There two vents in this room. One is on the opposite wall from the thermostat about 2-3 ft. to the left. My question is, should the thermostat be in the hallway or doesn’t it matter? Does the location of the lamp have any affect on proper operation? The lamp actually blocks the air from directly hitting the thermostat. A. In general, thermostats should be installed in an inside hallway away from any heat source, supply air vent, light, or window. You don’t want a lamp by the thermostat. You don’t want the air from a register to blow on the thermostat. This may cause the thermostat not to work properly or malfunction.